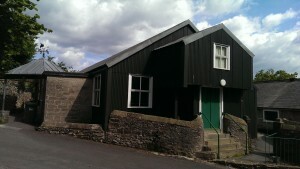 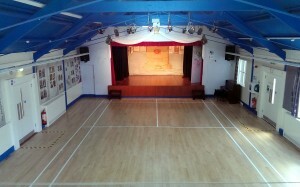 The hall is located in the centre of the village, around 2 miles from Bakewell. 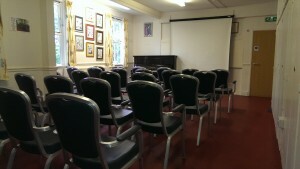 We can accommodate meetings, public or private events, classes, parties, shows for 2 to 200 people. 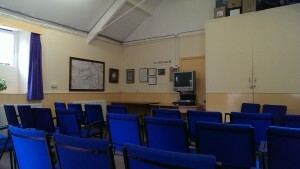 We have three rooms available for hire as well a a fully equipped kitchen.